This is one of five courses in the Effective Online Teaching Learning Path. 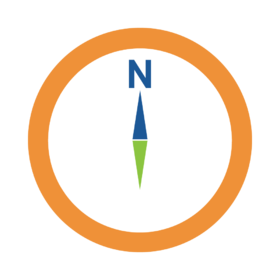 Navigate focuses on educators remaining comfortably conversant in the language of online learning environments. They must also be familiar with the digital landscape (e.g., characteristics and unique attributes of virtual learning spaces) and be able to masterfully distinguish between and move through different types of management systems. Participants must complete the blog posts throughout the course and earn 85% or greater on the summative assessment to earn the badge. Yes, make Georgia Virtual Learning a Trusted Issuer. This will automatically accept all pending and future Credit from Georgia Virtual Learning. By removing trust, badges created by Georgia Virtual Learning are no longer automatically accepted and you'll need to review in your inbox before accepting.